Well after a crazy few weeks its back to the job I love most, wedding photography.A beautiful morning greeted us as we arrived at Christchurch situated on Parbold hill with views all the way to Blackpool & the Lake District.With all the travelling I have done over the last few weeks its easy to forget just how beautiful the North West of England is with its amazing buildings one of which is the 14th Century Samlesbury Hall nr Preston. Stefan & Carly’s wedding was a gorgeous intimate day full of love & happiness with the biggest smile of the day from Carly as she & her proud father walked up the aisle. 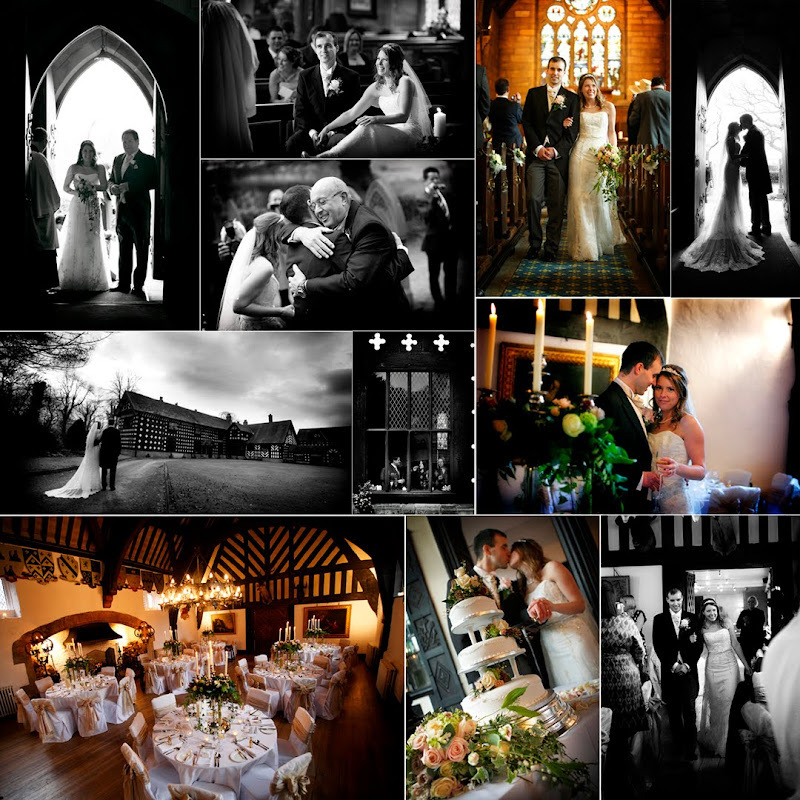 One of my joys in photography is meeting new friends & I met a really friendly bunch at Samlesbury Hall,these girls know how to run a wedding and nothing was too much trouble. 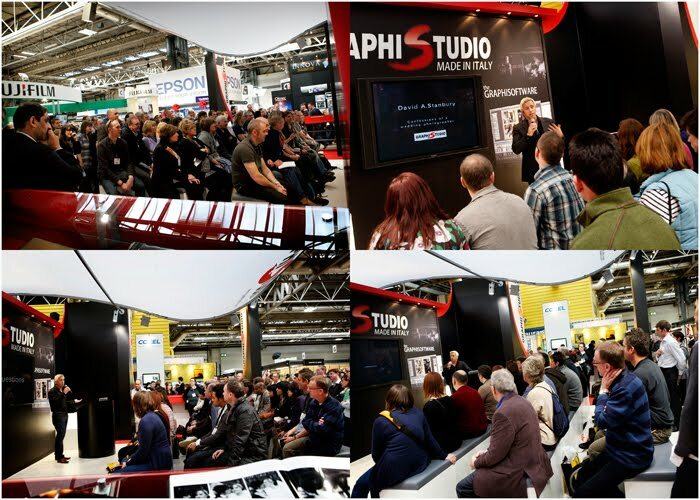 I have just returned from Focus on imaging at the NEC in Birmingham.Focus is Europes largest Imaging show and is held annually with over 34,000+ photographers & anybody else involved with the image business all attending to see whats new in the image business as a whole & photography in general. I was there after being asked by GraphiStudio to present talks about how I do what I do,GraphiStudo are the worlds largest album manufacturer producing the modern contemporary storybook albums that I am proud to show my images in, so it was a real honour to present what I normally would be watching. I have to say after a few technical problems with the microphone (yes I do sometimes need one) I had a blast & this was the highest of many highs I have had in this fantastic job of mine.Both of my talks were full & I am pleased that the response has been amazing with some really kind comments so thank you if you attended & I hope that you found some parts useful. For myself, as I was planning my presentation, it was so inspiring to look back over my journey as a photographer to see just how far the business has moved forward over the last 5/6 years & I now have new incentives & cant wait to get stuck into this years weddings, but the main memory of this years show is the new friends from all over the country I have made and (at the fabulous GraphiStudio meal on the Monday evening) the fact that Jane & I laughed with friends like we hadn’t laughed for ages.